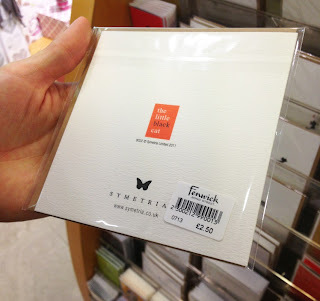 Last December, Symetria cards appeared on the side of the Design Museum. 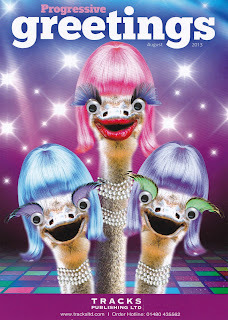 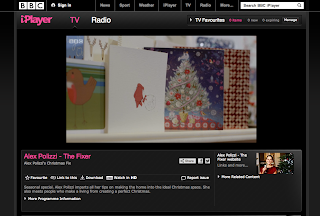 This year, they appeared on the BBC! 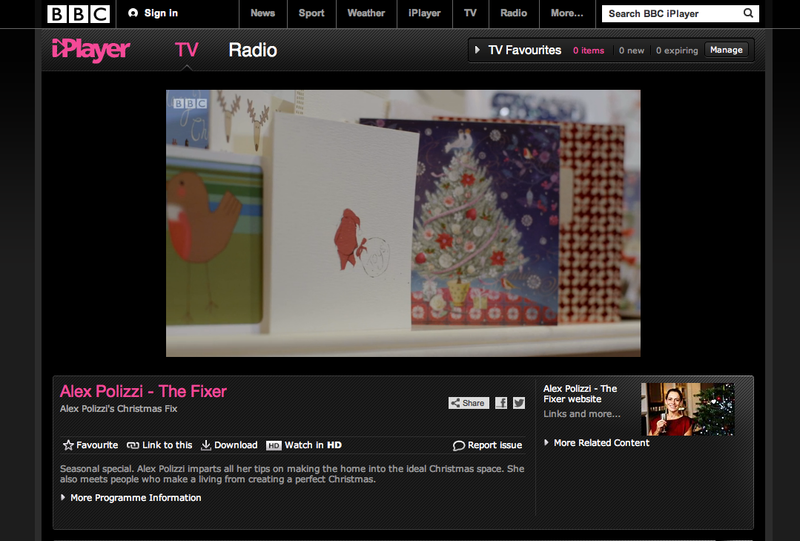 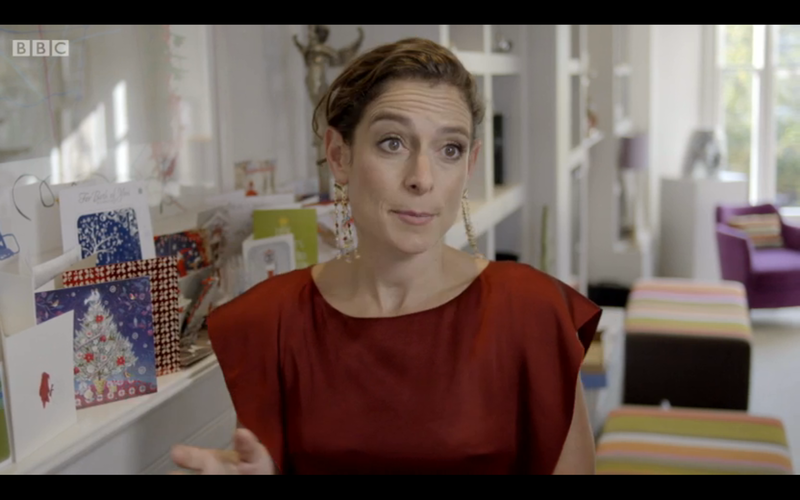 Last night 'The Little Red Bow' featured on Alex Polizzi's Christmas Fix on BBC 2. 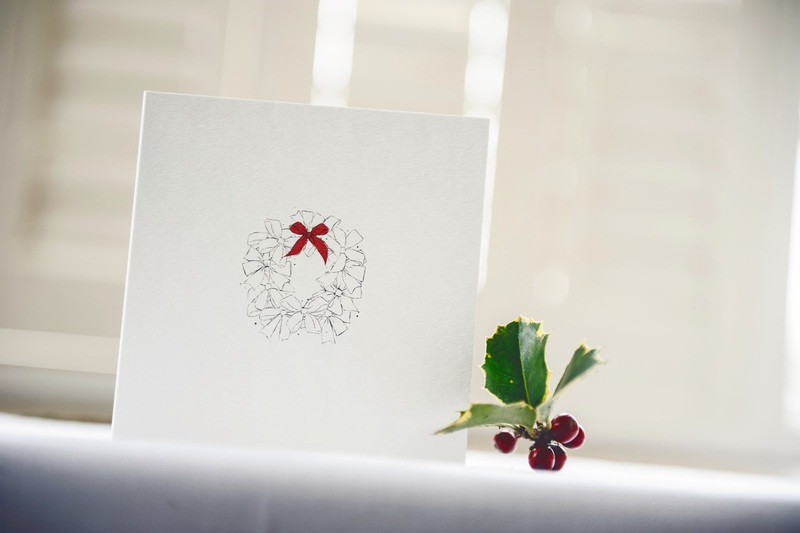 We are delighted to announce our full festive range 'Mulled' will soon be available from Creased Cards. 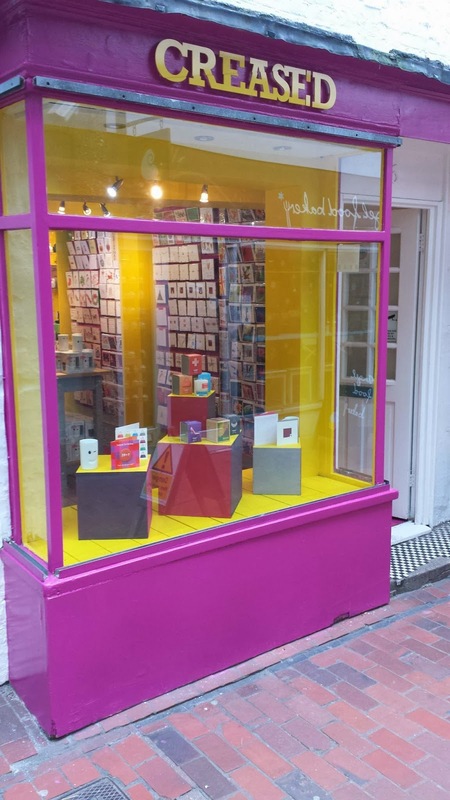 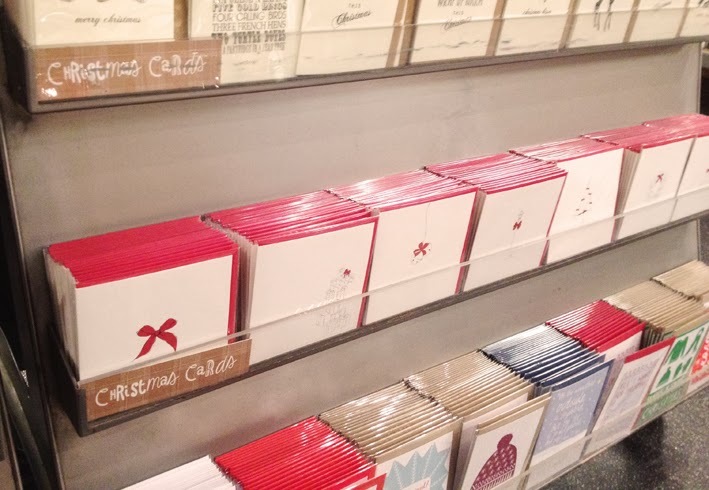 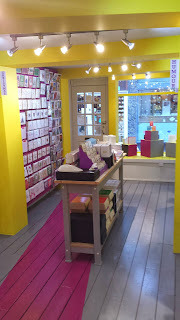 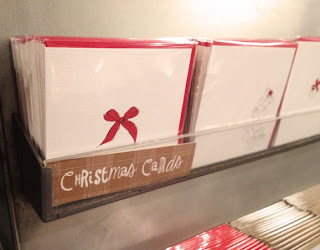 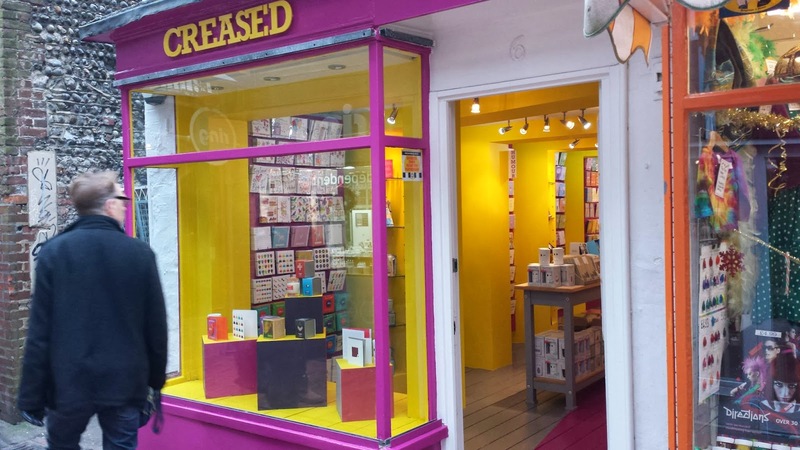 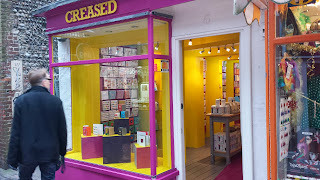 The Brighton based card and gift retailer open their doors for the very first time tomorrow. 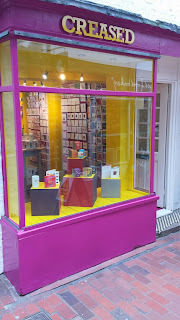 Head down to the South Lanes for their grand opening at 10am! 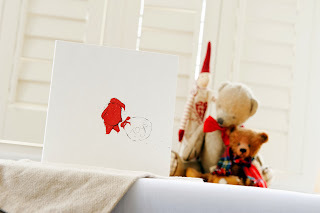 Ready for the Festive holidays, Symetria cards are now available from Gruß und Kuss. 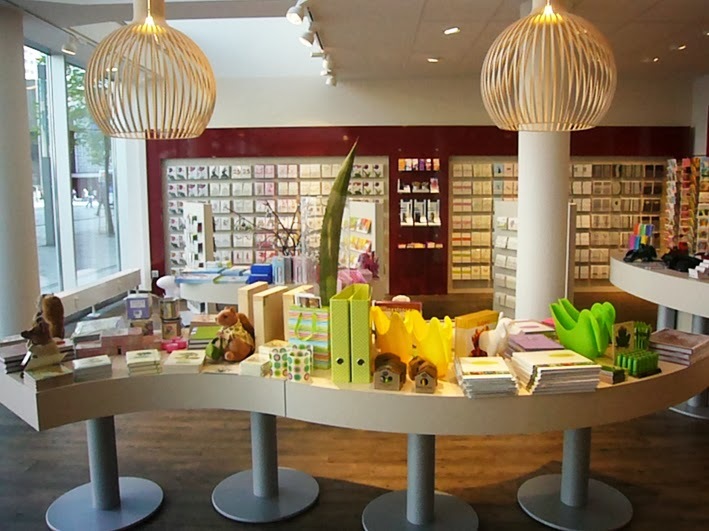 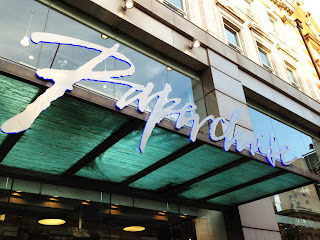 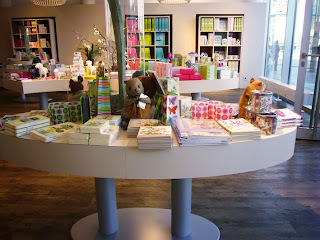 Situated in the city of Hagen, Germany, this contemporary gift shop is home to a beautiful array of greetings cards and gifts from around the globe. 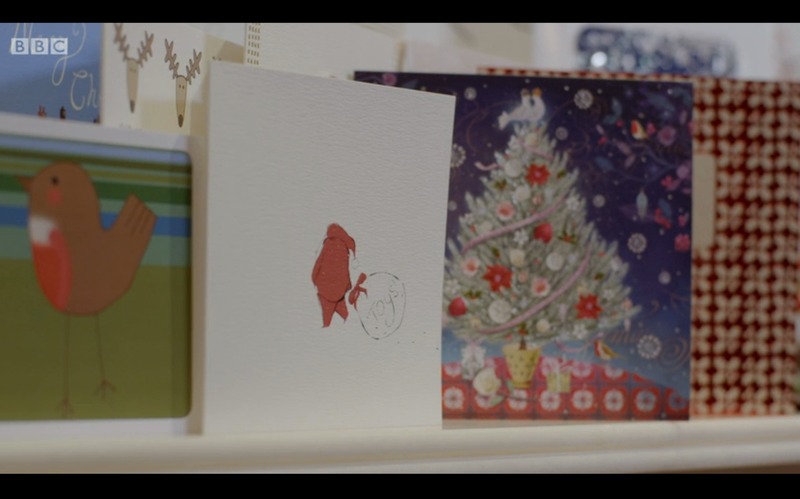 We return to the Paperchase Christmas shop on London's Tottenham Court Road with our luxury 2013 collection, The Little Red Bow. Last Christmas saw our minimalist festive collection, 'Mulled', gracing their shelves (and your Mantelpieces). 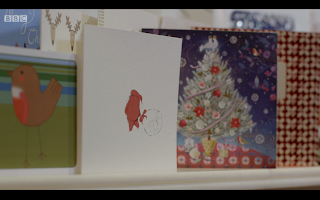 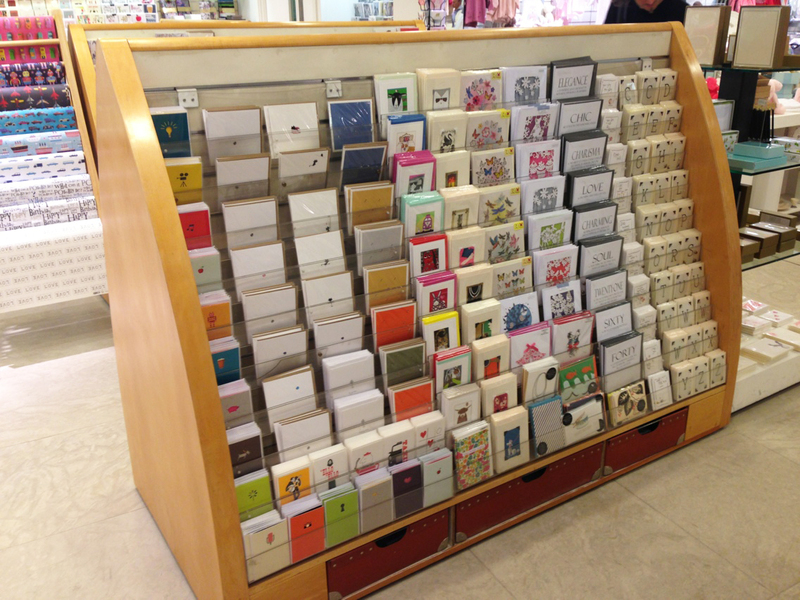 This year, The Little Red Bow takes pride of place making this our sixth successive range stocked by the high street card giants. Be sure to visit for decorative decadence and festive treats a plenty! 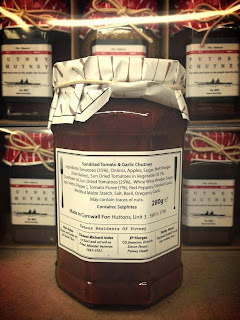 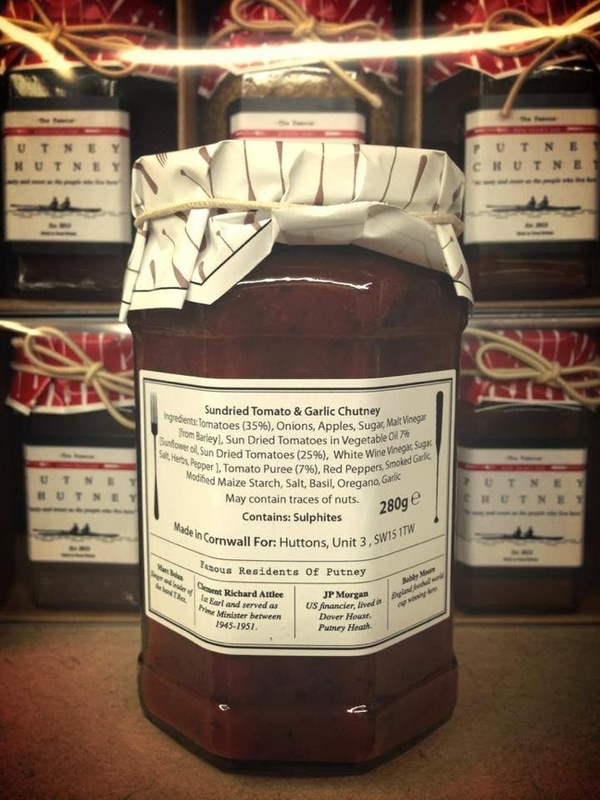 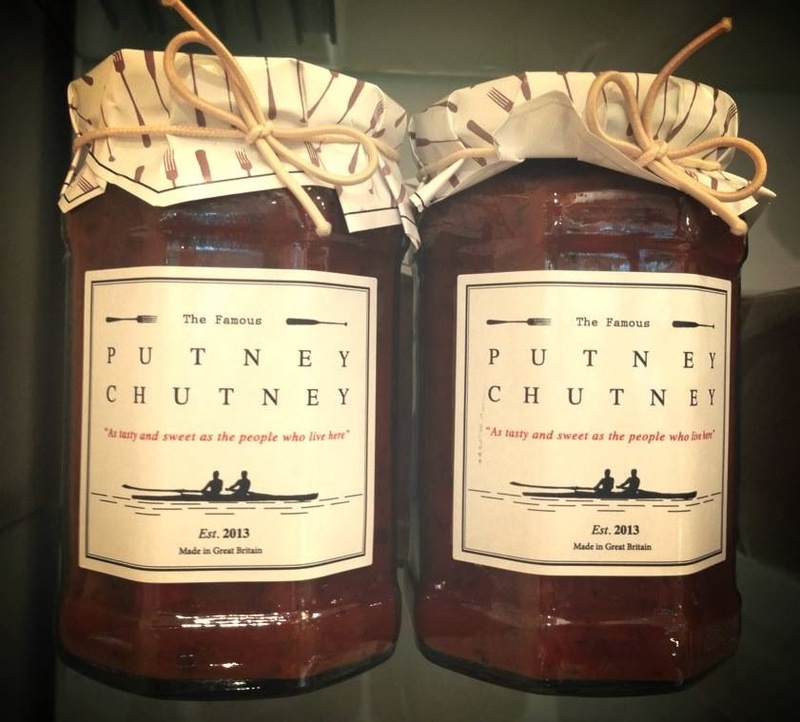 Symetria has designed packaging labels for Huttons 'Putney Chutney'. As well as the singular jars, there is a Putney Chutney mini hamper gift set now available for the festive season. 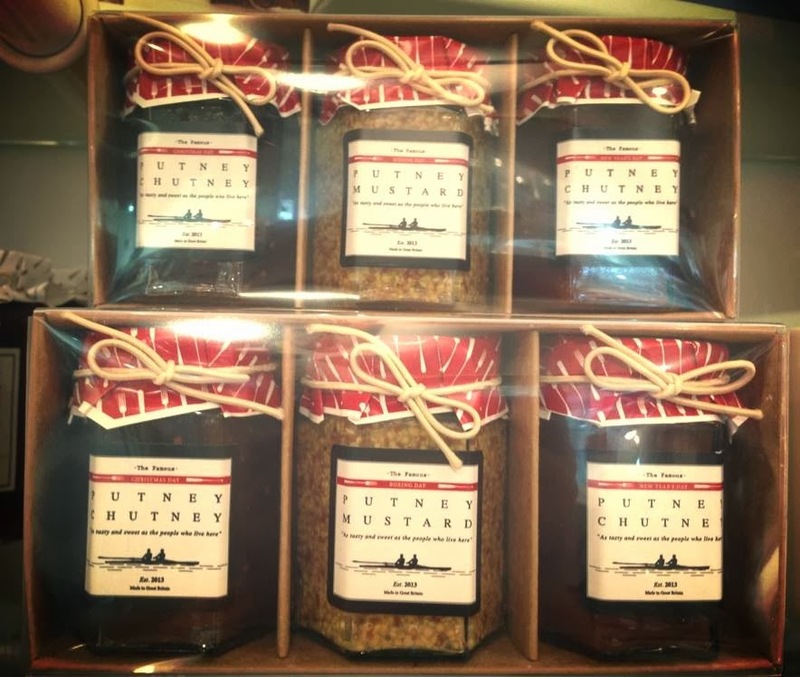 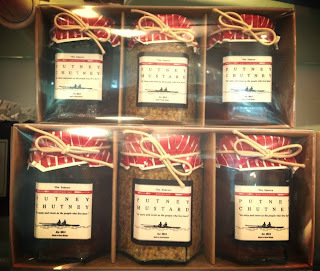 The gift set comes in three scrumptious flavours - caramalised onion chutney, sundried tomato chutney with garlic and a 'Putney' wholegrain mustard. 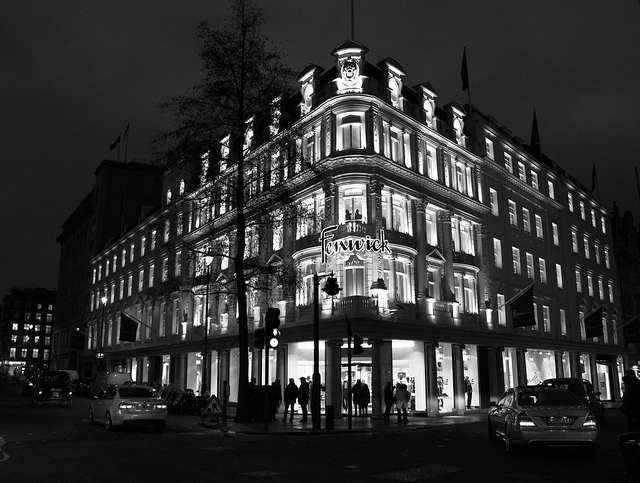 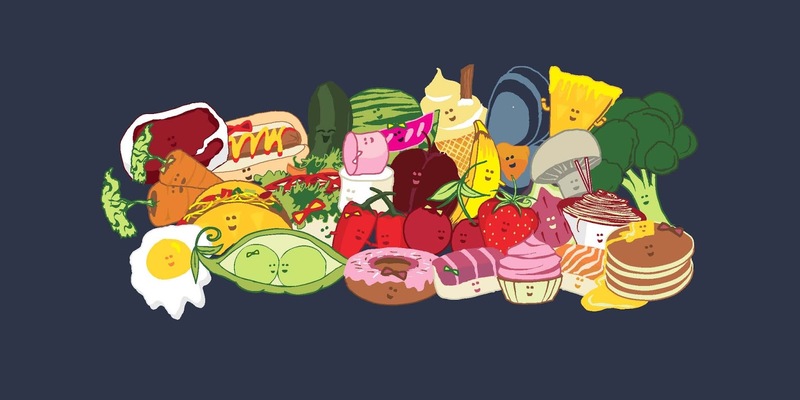 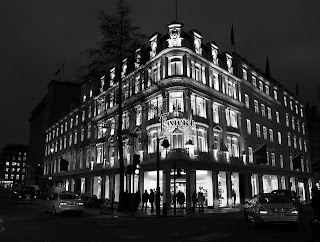 Established in 1996, Huttons have shops in London, Surrey, Marlow, Windsor and St. Albans. As well as the Putney Chutney pack labels, we have also designed their gift bags and store concepts for Huttons Vintage. 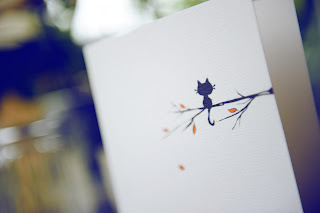 Oh, and they also stock our Little Black Cat cards. 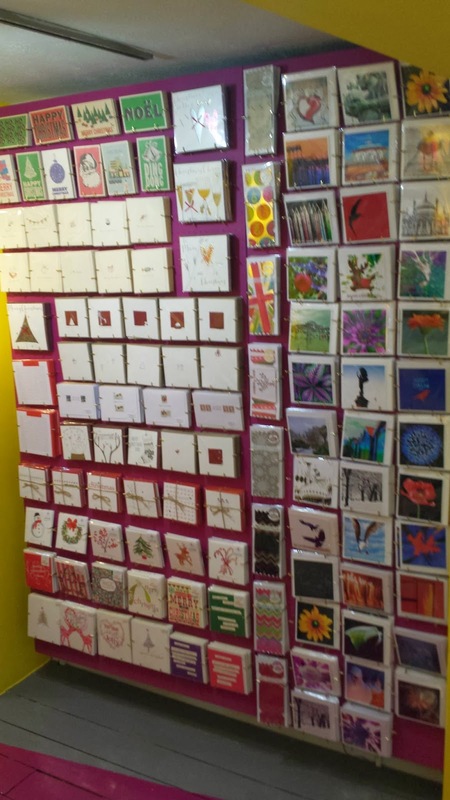 We are delighted to announce Picarto are now stocking six of our best selling ranges including Autumn and our festive range, Mulled. 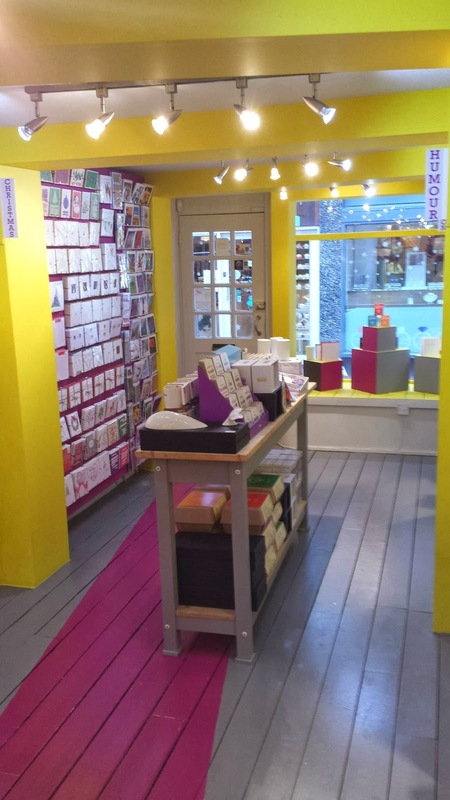 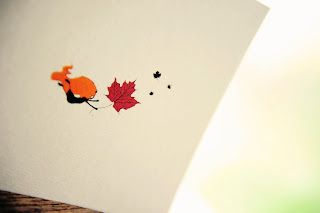 Established for over 35 years in Leuven, Belgium, this delightful gift emporium specialises in cards and stationery from homegrown and international card publishers. 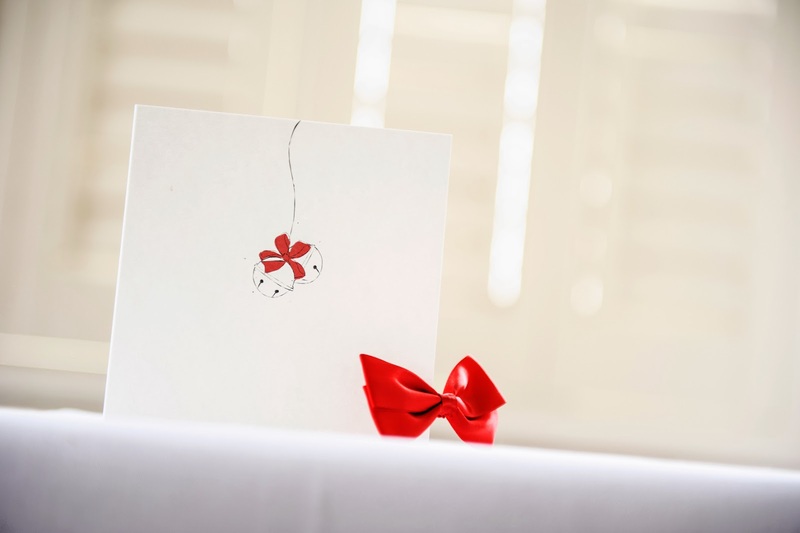 Alongside the wonderful collections of cards and accessories, they also provide a framing service for posters and prints. 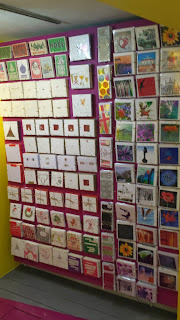 Ranges stocked: Plonk, Morning Mr Magpie, Autumn, Mulled, Lovebites and The Little Black Cat. Manhattan and Brooklyn in six nights. 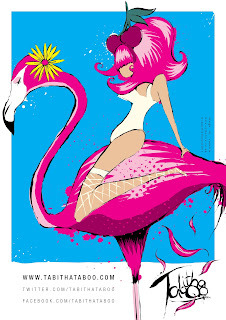 Meetings with my editors at Random House and Skyhorse, brunch meeting with my brilliant agent Isabel and her lovely husband in the West Village, Greetings card comp shopping on Fifth Avenue and surrounding areas, a little inspiration at The New York Public Library, Live Jazz and an evening view from The Top of the Rock at The Rockefeller Centre , an appreciation of the masters Edward Hopper, Andy Warhol, James Rosenquist and more at MOMA, Grand Central Station, the bright lights of Times Square, the tranquility of Central Park, a walk along The Brooklyn Bridge, The Chrysler Building, Wallstreet, China Town, Cannoli in Little Italy, The Staten Island Ferry, a sunset view of Lady Liberty, a wander down the seedy diamond district, the beautiful oasis that is Bryant Park, NYC Burlesque Festival - three incredible Burlesque shows at Le Poisson Rouge, The Brooklyn Bowl (Nat's performance was amazing, so proud!) 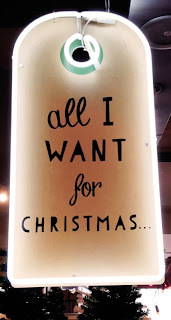 and B.B.Kings plus after parties, mind blowing 3D printing at Makerbot, little brown bags at Bloomingdales, Macy's, FAO Schwartz, The Apple Cube on Fifth, a lazy stroll along The Hudson, hazy subway rides and lively journeys in yellow cabs. 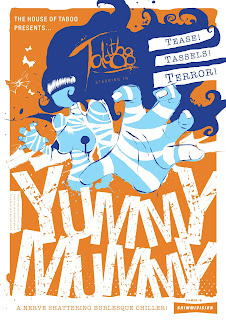 Oh and many culinary delights were sampled, shared and savoured along the way: the best cakes at The Little Cupcake Bakeshop , the best slice at Artichoke pizza ( a serious contender for best slice of pizza ever), best brunch at The Quarter, and the best of the rest Tick Tock Diner, Dean & DeLuca, Guy and Gallard, Five Guys, very naughty frozen custard at Shake Shack, and the delectable Plaza Food Hall. 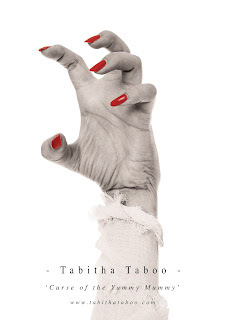 Tired, deflated, inspired and elated. Thank you New York, you were incredible. 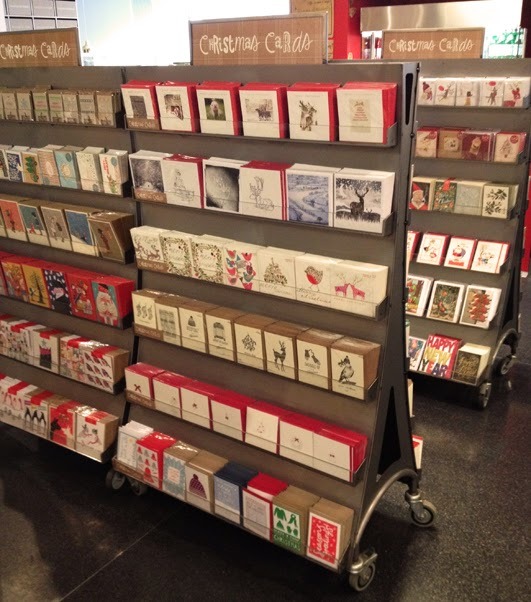 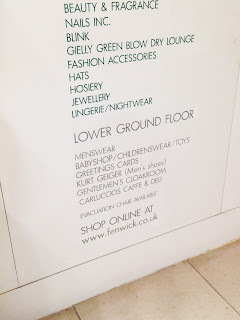 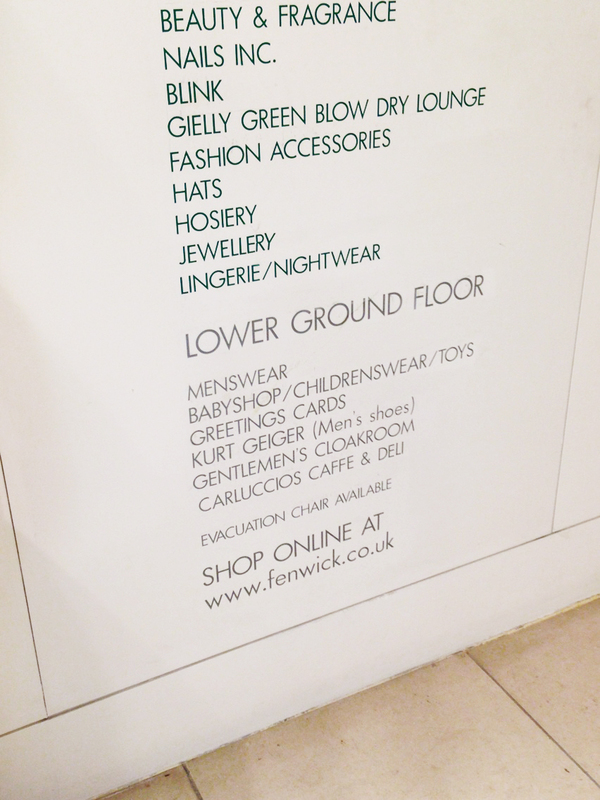 This is Fenwicks of Bond Street, soon to be stocking not one... not two... but six of our greeting card ranges! 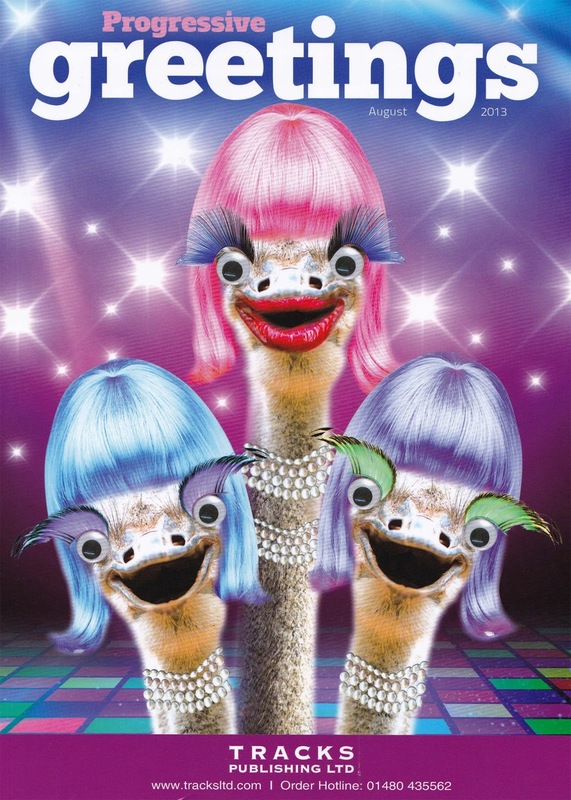 We are delighted to announce Symetria cards will soon be available from The Home. 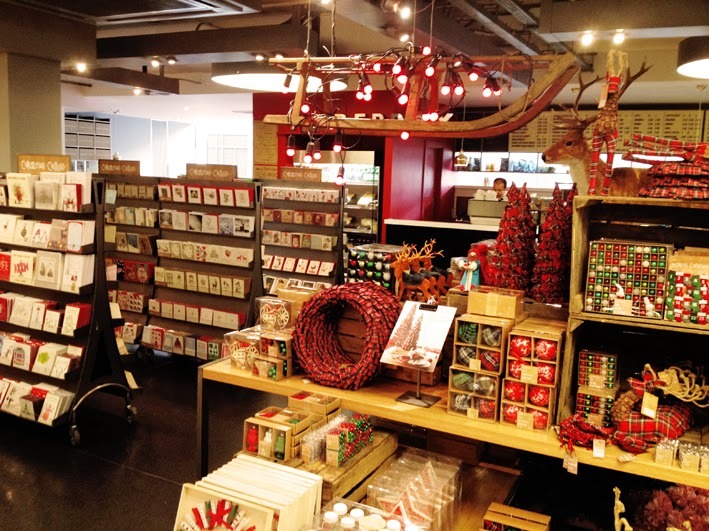 Situated in Bradford in a magnificent Victorian industrial building, The Home offers a wide range of quality gifts and designer home accessories. 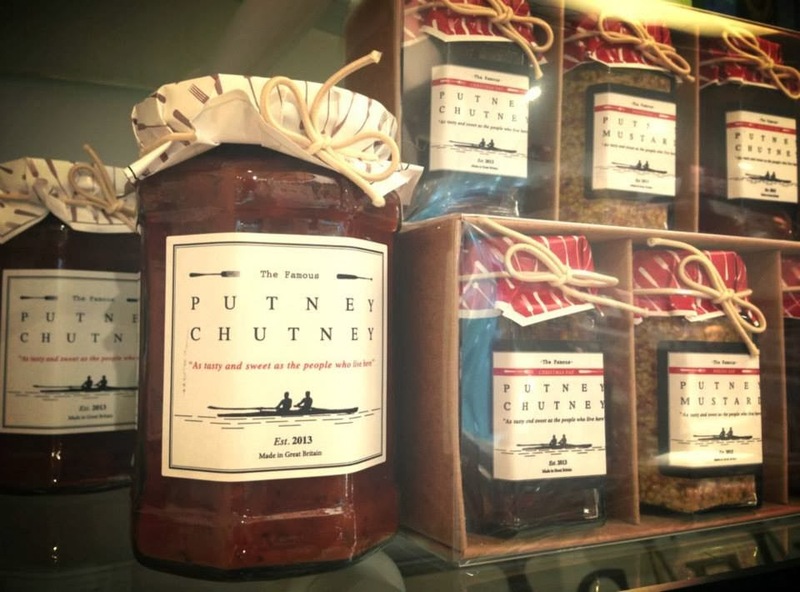 We share their strong belief that it is uneconomic to compromise on quality. 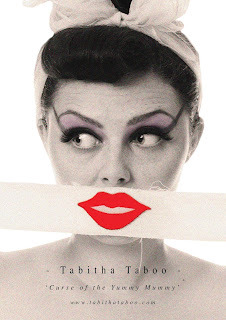 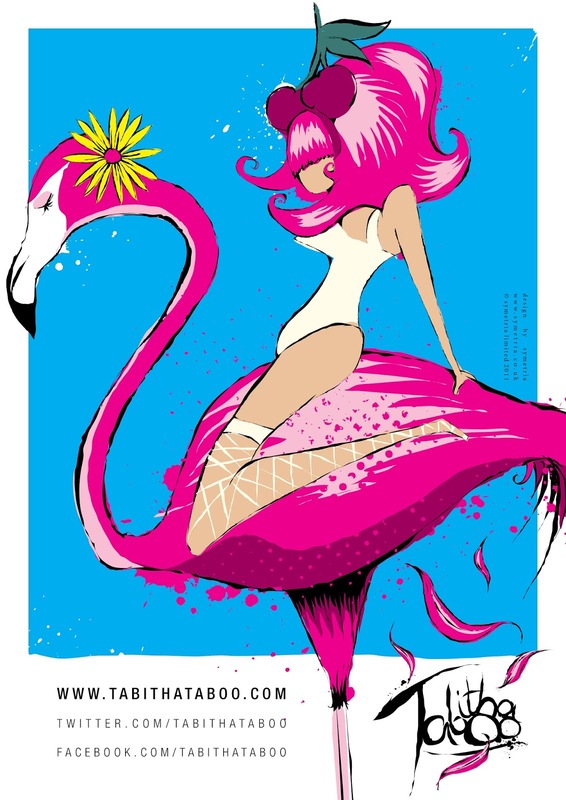 We have also just completed branding for international Burlesque artist Tabitha Taboo. Having won best new striptease at the 2011 London Burlesque Festival, Tabitha has gone on to perform for audiences across the UK and Europe. 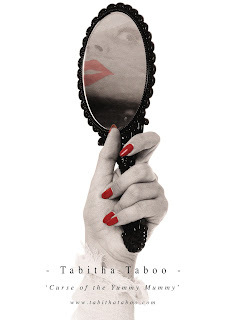 She has appeared in publications including Cosmopolitan and Burlesque Bible magazine and most recently, she had her big screen debut, featuring opposite Steve Coogan in Michael Winterbottom's Biopic of Paul Raymond, The Look Of Love. 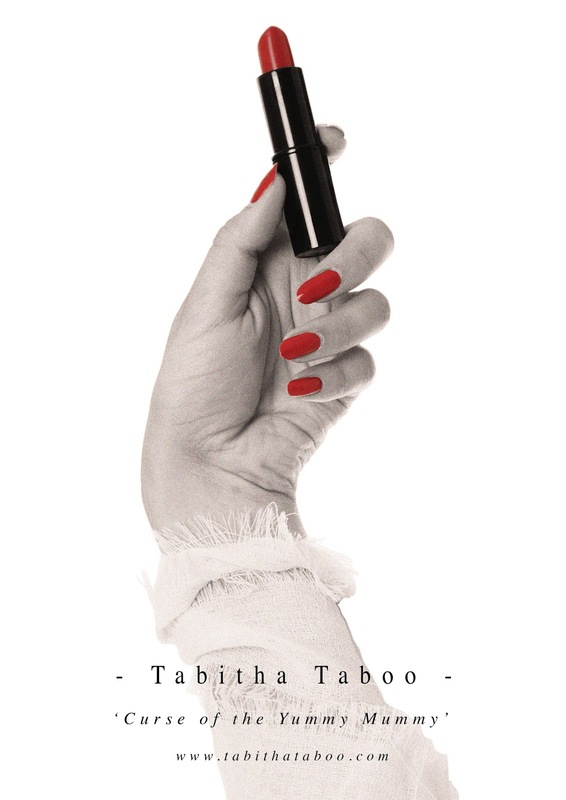 Watch this space for more 'Taboo' collaborations coming soon. Symetria Limited has just completed branding projects for digital recruitment consultancy, Neil's Recruitment Co. 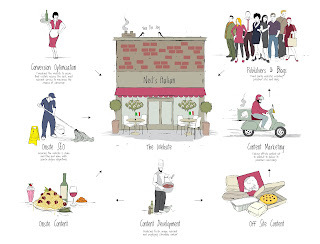 Working closely with NRC's director, Neil Middlemass, we created diagrams to support their SEO and RTB resource guides for graduates. 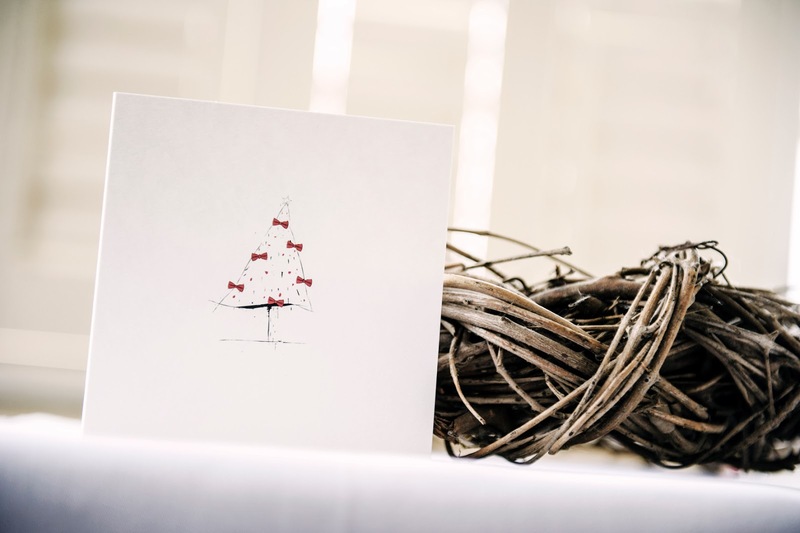 SEO is the name for the organic (non-paid) method of improving and promoting a website’s position in search engine results. 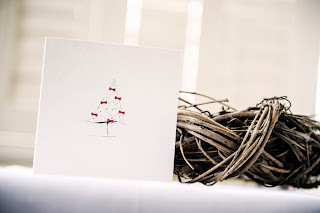 It literally stands for search engine optimisation and it is a constantly evolving set of techniques that react to industry developments and changes in Googles algorithms. 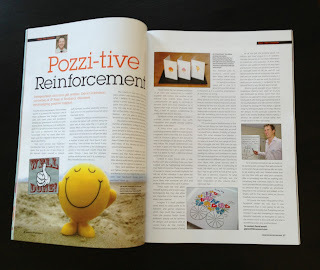 RTB or Real Time Bidding is essentially a way of buying advertising online. 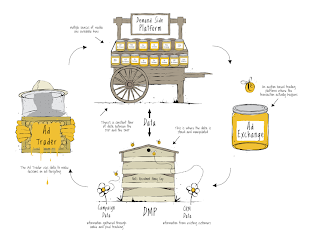 Advertisers are able to use data to target users on a single-impression basis to ensure that the advert goes out to the most relevant audience. 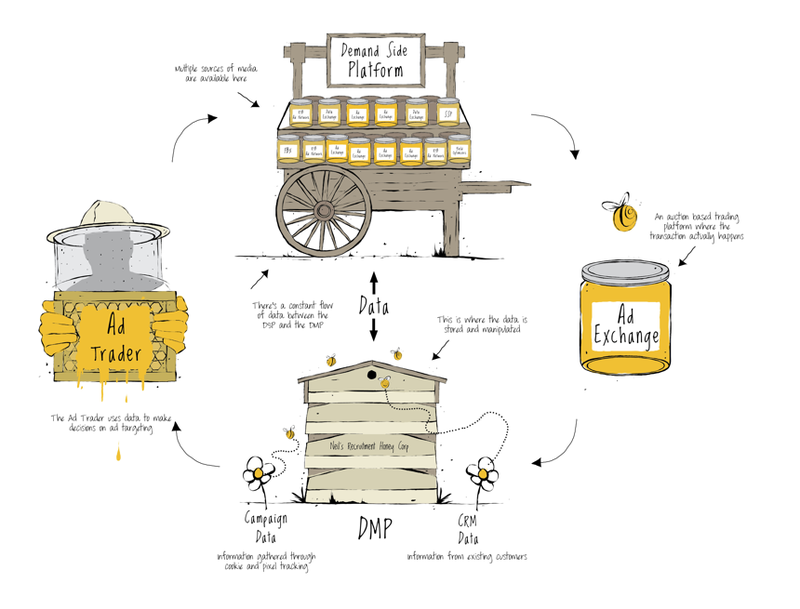 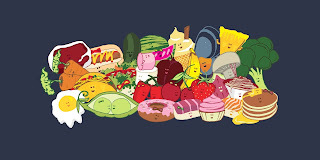 The actual trading or buying of media takes place over an auction-based platform (similar to PPC), so this is often referred to as a form of ‘biddable media’. 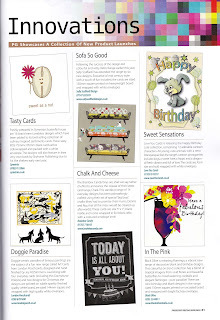 We feature twice in this month's edition of Progressive Greetings Worldwide. 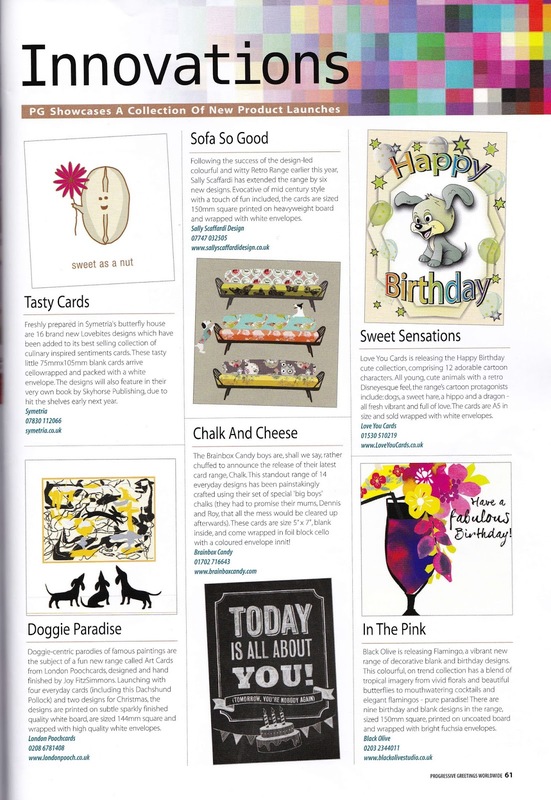 Our all new Lovebites are under the spotlight in the magazine's Innovations section and we also have a mention by independent card and gift retailer, David Robertson, in his article Pozzi-tive Reinforcement.